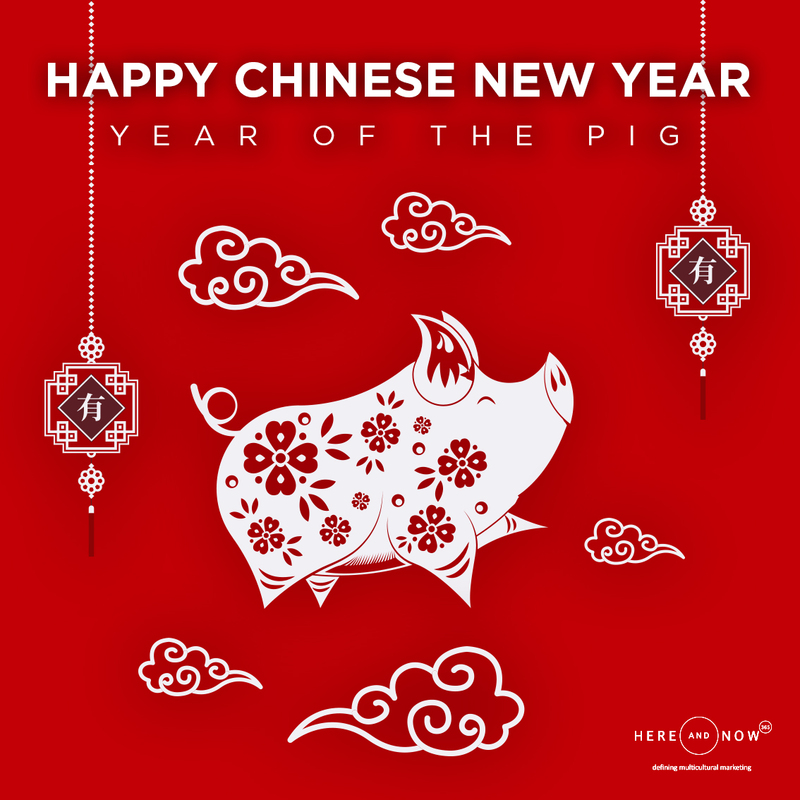 The Pig is the 12th of the animal zodiac signs and represents good fortune, optimism, enthusiasm and hard work. 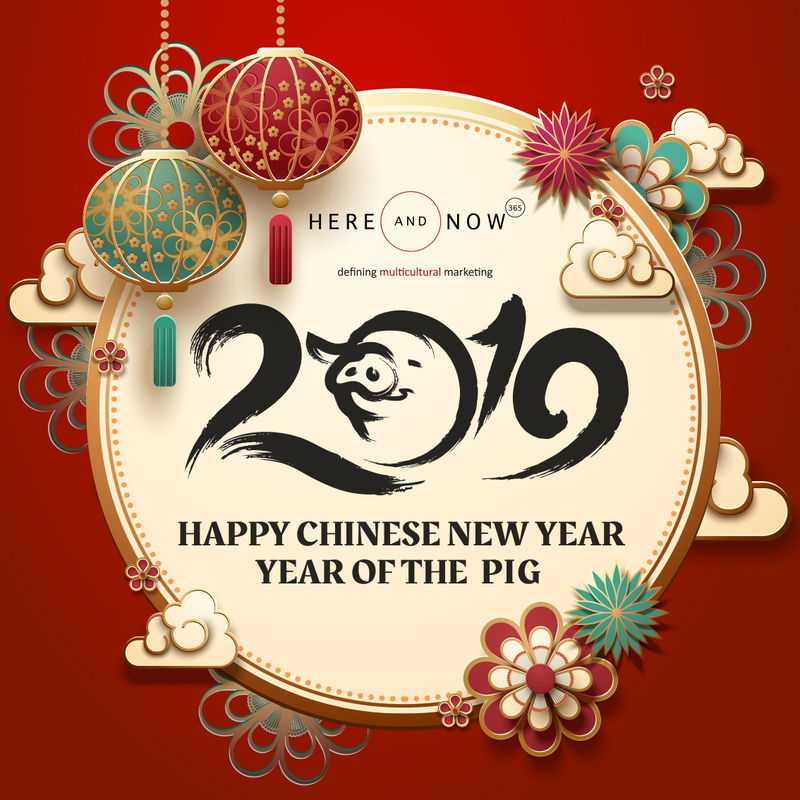 So, at the beginning of the Lunar New Year, team Here and Now 365 wishes you a Happy Chinese New Year and a year full of good fortune. Our good fortune is our talented creative team, who came up with two creatives celebrating the festival. We couldn’t decide on our favourite, so decided to share both.